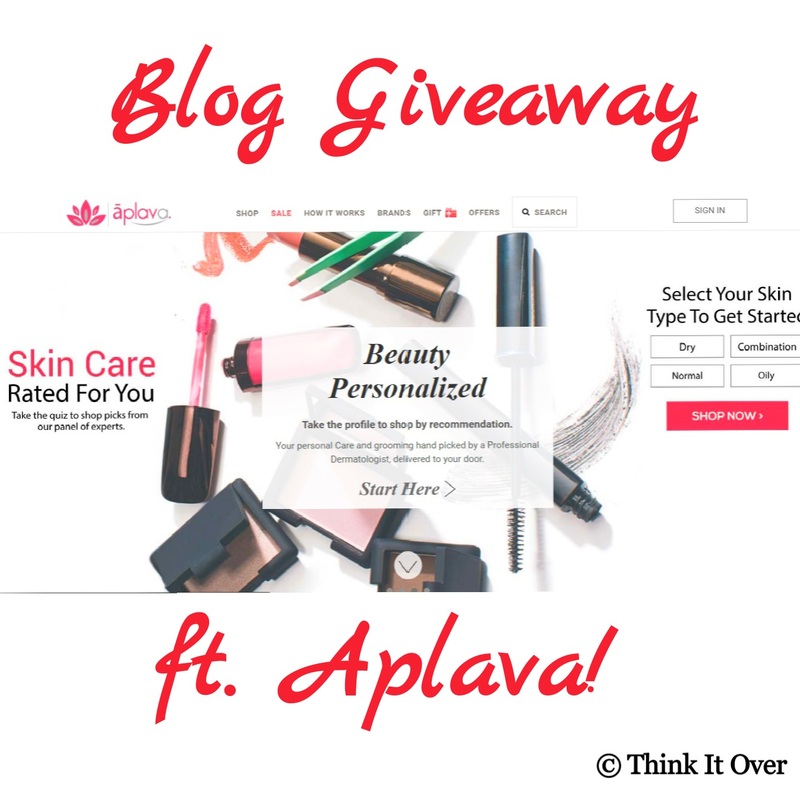 New Post Alert: Giveaway ft. Aplava! Aplava was kind enough to sponsor this giveaway. In case you are unaware about their website portal, then you’re losing a lot of good stuff which is unavailable in Indian markets but you can grab it from their safe haven! 😍😉 A lot of the Internationally renowned brands are on their catalogue such as – Bodygraphy, Bottega di Lungavita, Butter London, Kent, Leighton Denny, MaskerAide, Thalago, etc. Ø In order to enter giveaway, leave off a comment upon the blog post as to why you want to win this giveaway. Ø This giveaway is only for the Indian citizens. For my friends across the land, I’d try to arrange one in future. Ø Follow my blog – Think It Over and also follow on my social media handles – Instagram & Roposo (Optional) : @lyfabubble. Ø Also, follow Aplava on their Instagram handle. The winner of this giveaway shall be picked up by me. Person who promotes this contest the most (via Instagram, Roposo or blog-post) will be the one rewarded. So basically, counting upon people’s maximum efforts. Make sure that either you are tagging me @lyfabubble or using #lyfabubble. For other platforms, send me a screenshot at my Email ID; address stated here. Ø One winner is to be picked. Prize sponsored by Aplava. Ø No hate comments, emails, Insta DMs or any type of rude behaviour shall be accepted. Ø Unfollowing or unsubscribing will prohibit you from entering any giveaways initiated by us. Ø Final decision cannot be challenged. No texts or comments asking you to be a winner shall be entertained. Ø If the winner doesn’t revert back within 48 hours after declaration, a new winner will be chosen. Ø The giveaway participation will end on 8th March, 2017 at 11.59 P.M. If you are wondering, the price that has been fixed both sides, that is Think It Over & Aplava, is a Voucher worth INR 1,000* applicable on their website. *We consistently made efforts to not be gender biased and exclude our male audience. This called forth the need to set voucher as the prize and not any kind of products; wherein again clashes would have occurred in case you receive goodies that aren’t targeted for your skin type. We wish you all the very best! Lovely products and amazing giveaway! Awesome giveaway :) Good luck all the participants!